Get your organisation on the map! 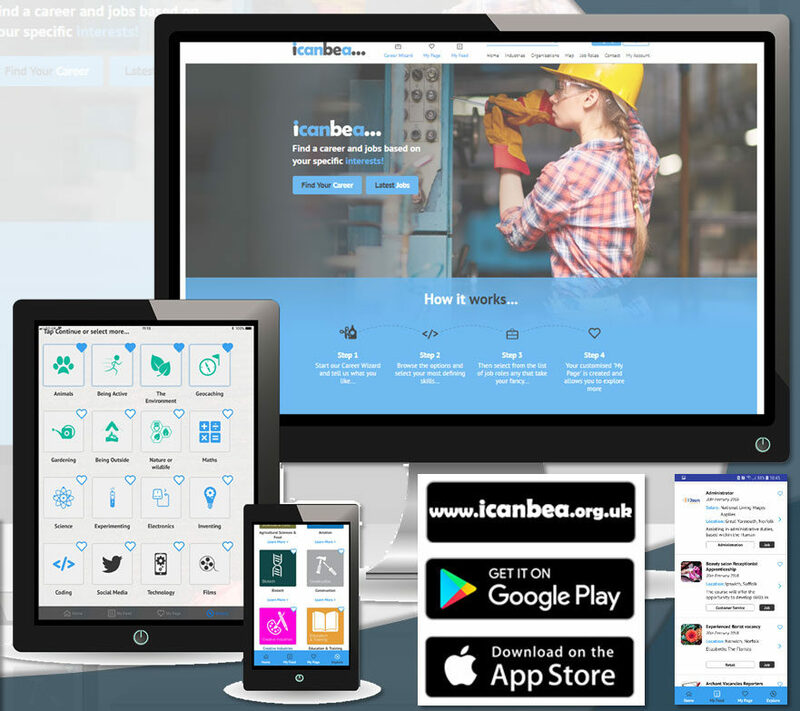 icanbea… is the online platform that showcases career opportunities directly to young people in the Norfolk & Suffolk region. Why not join the growing list of organisations who are showcasing their business, contributions to industry and their employment and training opportunities - for free? 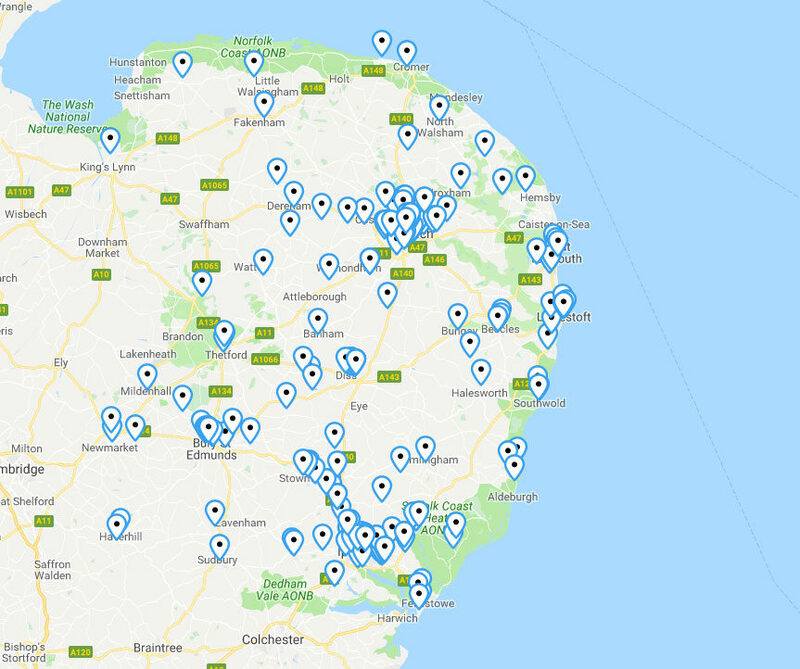 We work with local authorities, schools, colleges, other charities and government organisations to promote the site and its contributors' offerings to people looking for jobs and careers - your potential future workforce. Have a look at what we're up to now, on our newsletter. Read on for more information or to request a profile - please use our contact form. Just some of the organisations we are already working with! Why not join the many companies that are already using icanbea… by taking a profile page. We work with you to create your profile and then give you access to post your opportunities direct to your page and across the site. For more information or to request a profile, please use our contact form. You can download a summary of the above information in leaflet form here.